Following on from the positive feedback for KRL's "Third" EP (Quintessentials 62), we had to give the standout track "Never Leave" the remix treatment. "Never Leave" is a straight up house track with those beats and rhythmic synths, but with the outstanding vocals of Janine Small it makes it a head turner! The A-side remix, courtesy of Greymatter (Wolf Music, Unique Uncut) keeps the overall vibe of the original, but adds more dirt and bass business ready for club action. 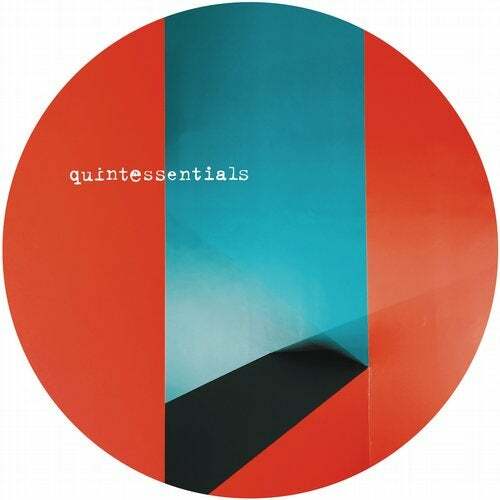 The B-side remix courtesy of Quintessentials buddy Loz Goddard (Church, Razor-n-Tape) takes a step into deep broken beat territory while keeping the beautiful vocals. We love both remixes, job's done!